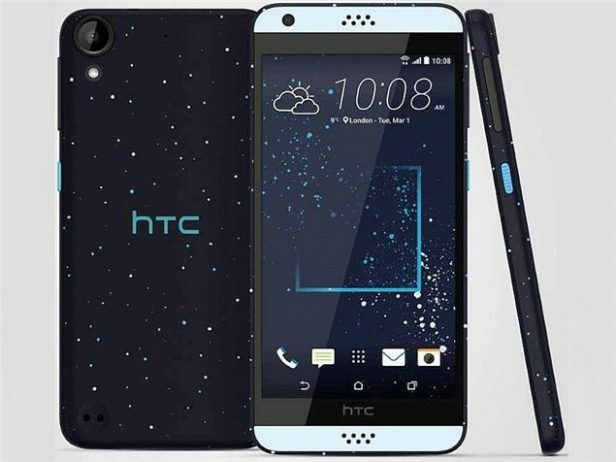 HTC Desire 530 was announced back in February 2016 and was available for sale from the moment it was announced and it was a huge success for the company. Some of the strongest characteristics of the device are its 5.0 inches Super LCD captive touchscreen with a resolution of 720 x 1280. It is one of the best choices when it comes to affordable smartphones. Whenever you manage to buy this smartphone, you will find out that it is not only well-made, but it also has great features. The amount of money you have to pay for the device will be insignificant, given the fact that it functions at an advanced level. To make the entertainment experience complete, tough, this phone was also equipped with a Quad-core 1.1 GHz Cortex-A7; Qualcomm MSM8909 Snapdragon 210 and an Adreno 304 graphic processor. This smartphone runs on Android OS, v6.0 (Marshmallow). If you’ve experienced an unresponsive phone with slow performance, frozen screens, errors and similar issues, the problem might be coming from the software. This means that is not the phone itself that is getting old from a hardware point of view, but it’s a virus that attacked it. In such cases, it is recommended to do a master restore in order to bring the phone to its initial settings and OS. This will also remove all user data including contacts and messages. you will have to select Privacy. You have to touch the Factory data reset. Your phone will restart and it will start up with the factory settings. Press and hold the Volume UP and the Power button. Your phone will reboot in Recovery mode. Use the Volume buttons to navigate in the menu and the Power button to select an option. Using the Volume buttons navigate to the Wipe data/Factory reset option and select it using the power button. Your phone will reboot with the factory settings.